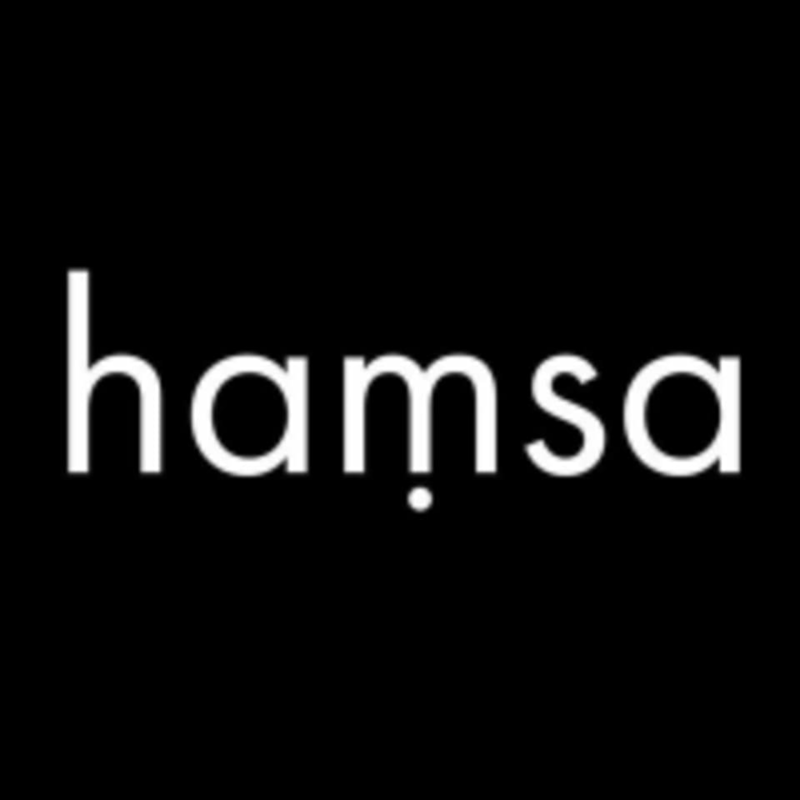 Start taking classes at Hamsa and other studios! Hamsa yoga school offers classes, workshops and teacher trainings that integrate the philosophy and practice of yoga and Ayurveda. Hatha, ashtanga and classical vinyasa are emphasized, along with the lifestyle practices of Ayurveda and study of ancient texts. They believe that knowledge gained from experience has the power to awaken the wisdom of yoga already inherent in each and every person. Through their classes, workshops and training programs, their aim is to create a space where this knowledge can be realized and integrated, cultivating transformation that will allow you to find your unique expression as a yoga practitioner. Hamsa is located at 1112 S St Mary's Street in San Antonio, Texas. Great class, we’ll lead, definitely going back! The class did not happen as no one showed up. My first ashtanga classdefinitely a little different than the vinyasa Im used to, but wonderfully challenging and fun. Olga was a great, encouraging instructor. Loved this class and loved this space! Natalie was enthusiastic and kind. Would take class with her again! Ive never sweated so much in a yoga class that wasnt bikram yoga. Great for newer practitioners! Jordan was very nice. If you dont know the Ashtanga series, this class is super intimidating. The instructor was so nice and came to help me, but I had to wait in between each posture until he got to me. I felt awkward and bothersome to him.